Men's work shoes are the perfect combination of athletic sneakers and work boots because they have the flexibility, comfort, and lightweight nature of a dependable shoe mixed with the durability and protection that work boots can offer. These Fila Men's Grey 1LM001 ... (see full details) (see specifications) #1LM00119-54. Men's work shoes are the perfect combination of athletic sneakers and work boots because they have the flexibility, comfort, and lightweight nature of a dependable shoe mixed with the durability and protection that work boots can offer. These Fila Men's Grey 1LM00119 54 Memory At Peake Composite Toe Work Shoes are the amalgamation of that combination, and they're a prime example of why we only carry the best footwear brands out there. Firstly, these men’s grey shoes are capable of protecting your toes. You really can't complain about that special feature! The Fila safety toe shoes for men are made with a composite toe, and it is effective at keeping your toes safe because it guards against harm in the event of drop impact and compression. Plus, composite safety toes are lighter than traditional steel toes, so these grey composite toe shoes won’t feel heavy on your feet. Secondly, these men's Fila shoes are well-made. The upper is crafted from leather, synthetic material, and mesh. The leather offers sleek toughness while the synthetic material offers lightweight quality. The mesh also offers lightweight quality, but it takes it a step further. The perforations in the mesh let air reach your feet to keep them cool and dry. Plus, the Memory At Peake work shoes are designed to be functional on all terrains. Thirdly, these all-terrain leather shoes are comfortable and supportive. This men's safety toe footwear is built with a memory foam plus COOLMAX fiber footbed. The memory foam lets your feet comfortably sink into the footbed, and the COOLMAX fiber helps keep your feet at an appropriate temperature no matter if you’re active or inactive, hot or cold. Don’t suffer from a sneaker that won’t protect you or a boot that you’ll be dragging around all day. Get these Fila Men's Grey 1LM00119 54 Memory At Peake Composite Toe Work Shoes here at Working Person’s Store today. When you do, you'll be getting comfort, strength, lightweight quality, protection and so much more. 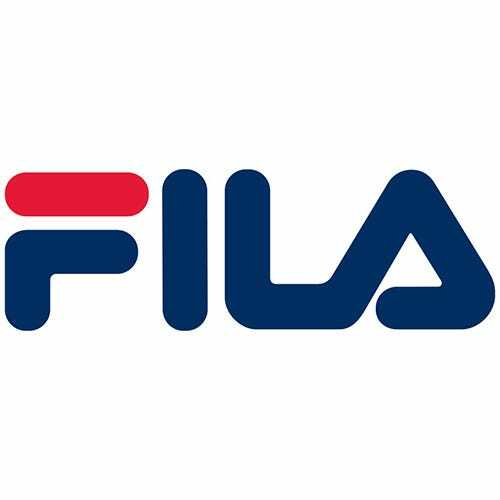 Fila Shoes: Men's Grey 1LM00119 54 Memory At Peake Composite Toe Work Shoes is being added to your cart.